I was a bit conflicted upon seeing Pharrell Williams rocking Human Made sneakers in his GQ France cover shoot last month. Obviously, I wanted to know how I could cop them beauties, but then again, they might have been an exclusive one-of-one pair gifted by his longtime comrade Nigo. Fortunately, they’re not! It was recently revealed that the shoes are in fact a collaboration between the two fashion icons and adidas. Utilizing Pharrell’s adidas Solar Hu Glide model, the white and cream kicks showcase Human Made’s blue heart logo (P wore the red one prior), with splashes of 3M on its shoe laces, and of course the German design company’s three stripes logo at the tongue. The only bad news is that the adidas Pharrell x Human Made Solar Hu Glides are only available at Human Made’s Kyoto store, which officially opens on May 3rd. Hopefully they’ll make their way to the states shortly after! I’m not going to hold you, Aime Leon Dore’s latest sneaker collaboration with New Balance is super clean! ALD incorporates their vibrant aesthetic to the Boston footwear company’s 997 model with the addition of bright colors towards its rear (they alternate between the left and right shoe). Meanwhile, the midsole, outsole and toe box of the collaborative New Balances feature dark undertones, such as grey, beige and green sued. The Aime Leon Dore x New Balance 997 is scheduled to drop this Friday at the brand’s New York flagship location (214 Mulberry Street, you’re welcome) and their online store at 11am. These new kicks from Vans are absolutely fire in every sense of the word! This summer, my shoes of choice were the Flame Old Skool Blacks from the popular American skate company so I’m really happy to see that they’ve made a new iteration of the scorching silhouette. Coined the Flame Style 36 SF, the fiery footwear is made in a monochrome colorway (unlike the aforementioned sneaker with orange and red flames embellished on each of its side). The Flame Style 36 SF features an UltraCush insole and a rubbertoe cap. Furthermore, the Style 36 SF Vans includes sturdy canvas and suede uppers, water-based inks and glues, and classic waffle rubber outsoles. Cop your pair now for a measly $62 here. Lil’ Wayne fans worldwide are rejoicing after hearing the “Young Money Millionaire” proclaim he will be releasing his long-awaited, Tha Carter V, album on his birthday aka today, September 27th. Unfortunately, the project is nowhere to be found, which ultimately means that its official premiere date has been bumped up to Friday (cross your fingers). What we can be sure of getting, though, is some good ol’ products, commemorating the highly anticipated project. The merch collection will consist of Weezy-centric gear conjured up by 14 designers. 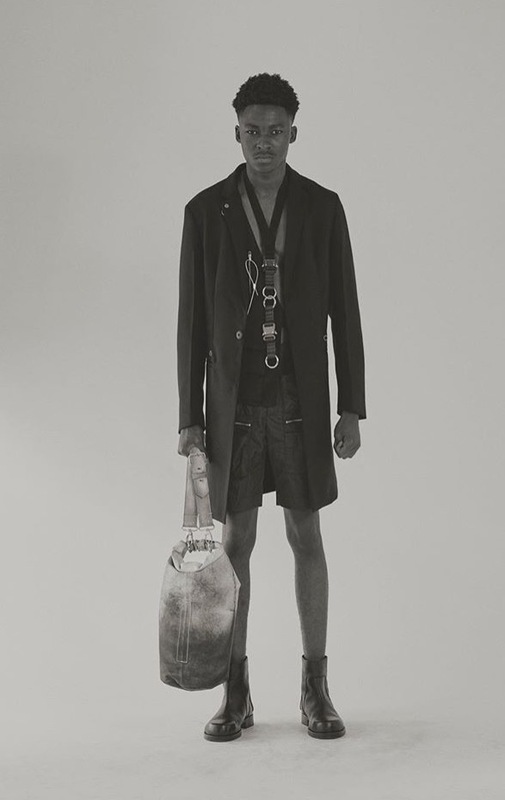 The first at bat is Kanye West’s longtime collaborator, Heron Preston. Preston’s tee displays an airbrushed portrait of the megastar rapper on the front, with bright pink “The Carter V” branding positioned at its center, and of course, the designer’s name “Heron Preston” at the bottom. On the shirt’s back, Wayne’s famous “A Milli” line, “What’s A Goon To A Goblin,” is showcased in a bold green airbrush, while “The Carter V” branding is located at the bottom. Like what you see? Then, head over to Tunechi’s online shop to cop. Damn, I almost forgot to mention these shirts are only available for 24 hours. Hope you were one of the lucky ones! COMME des GARCONS PLAY and Converse are gearing up to unleash a new shoe! The iconic labels have been collaborating since 2009, spewing out various sneaker silhouettes with CDG’s beloved ‘heart with eyes’ logo. Their latest offering utilizes the American shoe company’s Chuck Taylor model with the aforementioned motif, appearing nine times around the base of its upper. I might be wrong, but I think this is the very first time a CDG PLAY Converse is splattered with this much hearts! Usually the CDG Converse Pro Leathers are flooded with them. Available in white and a new khaki colorway, the collaborative leisure sneaks are valued at approximately $145 USD in either high or low top iterations. Interested in copping a pair? If so, they will be available for purchase at all Dover Street Market locations on September 21st. I’m not one to hold on to the past, but gotdamn it’s difficult not to reminisce about the golden era of iconic streetwear brands, BAPE and Billionaire Boys Club/ Ice Cream. That particular period of time truly influenced me to become the man I am today. (Heck, I was blessed enough to work at BAPE NYC.) 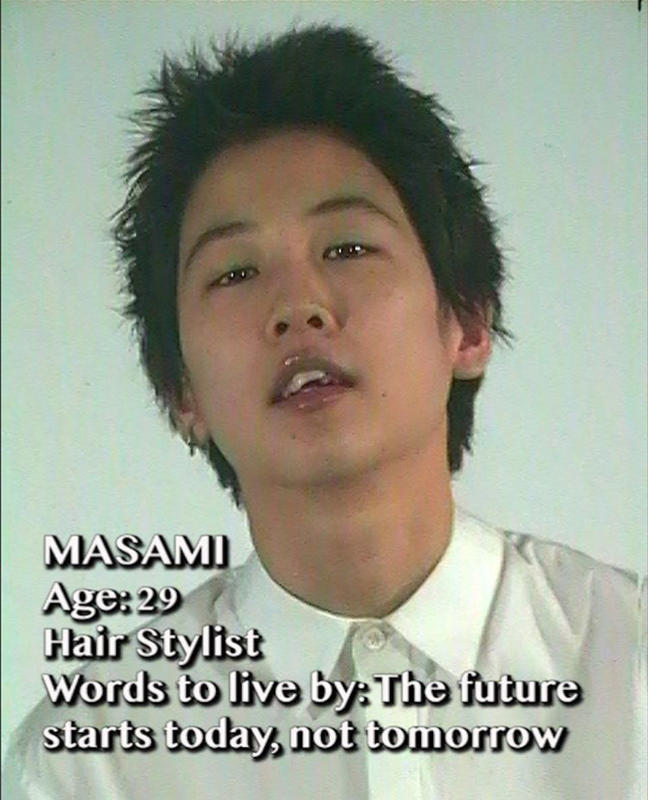 From NIGO’s lustrous kicks to Pharrell’s unorthodox, skateboard duder swag, the iconic style icons boosted my confidence to live my life unfiltered. Palm Angels’ latest collaboration brought the nostalgia right back! You guessed it! The Los-Angeles based, skate culture influenced brand tagged team with Billionaire Boys Club to conjure up a kickflipping new varsity. Featuring an OG Ice Cream logo filled with Swarovski crystals, the letterman jacket is constructed from polyester and nylon. “Palm Angels” is written diagonally across the jacket’s chest, while pink and green stripped detailing can be found on the sleeves, collar and hem. Unfortunately, there is no information on the piece’s official release date. 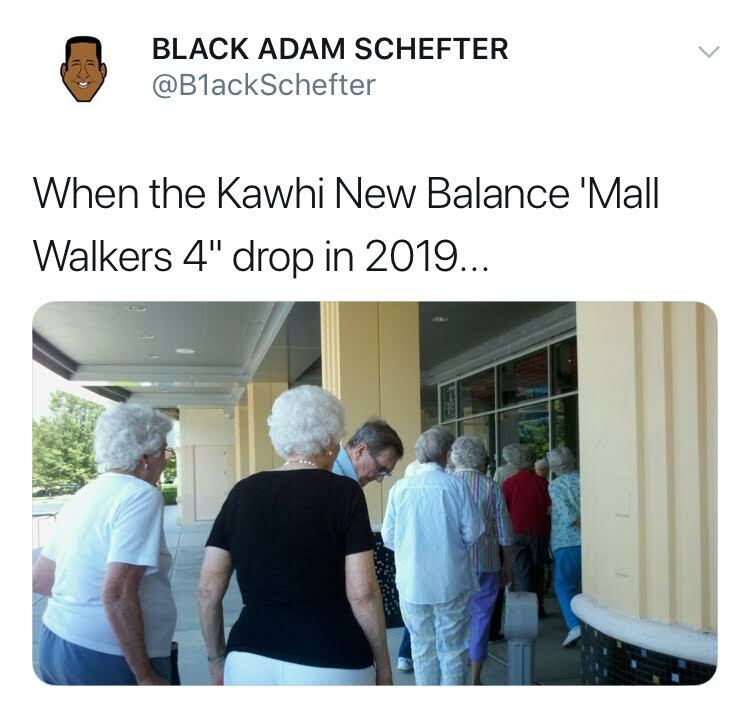 I guess we’ll have to patiently wait in line like the true OG hypebeasts that we are (yeah, I’m excluding all you new n*ggaz…just kidding). Right on the heels of her Air Jordan 1 Zip High AWOK debut earlier this summer, Vogue's editor in chief Anna Wintour is running it back with the Jordan Brand to launch yet another stylish, high-flying sneaker for the ladies. Utilizing the classic Air Jordan 3 silhouette, the Vogue x Air Jordan 3 AWOK is really an aesthetic piece inspired by the polarising fashion figure's affinity for tweed suits and big ol' designer shades. The shoe's upper consists of a shimmering tweed, while its heel display Anna's signature, which signifies her ultimate approval--"AWOK" is actually an acronym for Anna Wintour Ok. Furthermore, Wintour's second collaboration with Jumpman is equipped with a hangtag that reads, "Edited By Vogue." Talk about a subtle flex, eh? The red and black versions of the Vogue x Air Jordan 3 AWOK are expected to drop sometime next week (on the sixth, I believe). 'Tis the season to be boo'd up so fellas cop this joint for the shorty you really want to canoodle with. I still remember the day seeing Ja Rule rocking the Burberry top with the matching bucket hat in the music video for his iconic single "Always On Time," featuring Ashanti. It was the very first time I've been exposed to the brand, and I must admit, I wanted to get my hands on a piece, badly. Who knew plaid could be so cool? 17 years has passed since the British luxury house's legendary cameo, and with time comes major change. Recently, Burberry has ditched the classic checked pattern for a new logo and monogram ahead of its collection showing next month during London Fashion Week. The historic maneuver was spearheaded by none other than Burberry's newly appointed Creative Director Riccardo Tisci. Co-designed by Peter Saville--who is also responsible for conjuring up Calvin Klein's revamped emblem--the logo features the words "Burberry" with "London England" written underneath in an all caps, bold sans-serif text. The British heritage brand's latest monogram, named after founder Thomas Burberry, is an interwoven 'TB' pattern in a red, honey-beige and white colorway. As part of its Fall/Winter 2018 collection, Balenciaga is turning up the heat (literally) by releasing a coat with not one, not two, but a whopping seven layers for your ultimate cozy needs. This is the type of parka that'll make you feel like Kanye West after he's been asked a demeaning question by the paparazzi about his possible venture into the fashion industry: "Do you see this coat?! Come on, man." Fortunately, being a style icon isn't a requirement to rock this jacket, but you better be sure to have a sufficient amount of funds in your bank account (or mattress, for the trappers reading this) to cop. Valued at $9,000 USD, the luxury fashion house's prized outerwear piece consists of different garments, ranging from plaid shirts all the way down to fleece jackets. Interested in upgrading your skier aesthetics this winter? Pre-order this item here. In other news, my good friend Elisabeth Hadida is gearing up to leave Balenciaga after working there for almost a decade! Revisit my Original Story on her by clicking the link: Elisabeth Hadida. Last Saturday, eager fans, parents and resellers alike stood up for hours on SoHo's Green street to get their beastly hands on the new items from BAPE's latest collaboration with adidas originals. The homie Racks Hogan was in attendance with Complex to document the madness that ensued. In any case, I'm still in these lavish, cobblestone streets! 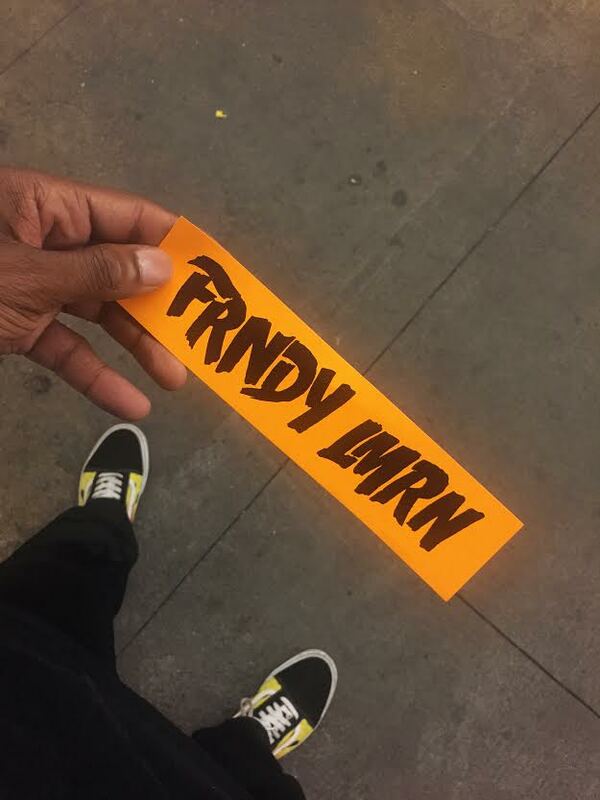 My new FRNDY LMRN stickers are posted throughout the beloved area so if you see one tag me on the gram. Food lovers and fashionistas rejoice! The Rick Owens x Barneys New York burger has arrived. What I just wrote seems like a soundbite from Zoolander, but it is absolutely true. 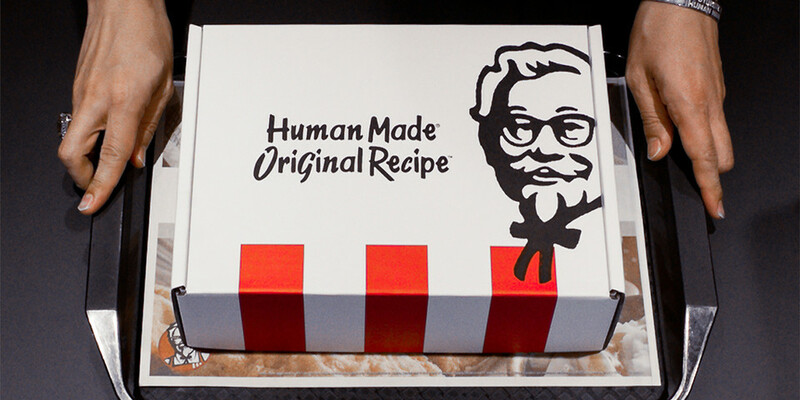 The famed designer linked up with the head chef of Barneys signature restaurant and made the fast-food favorite to coincide with his "Subhuman Inhuman Superhuman" retrospective at the luxury department store. The exhibition takes a look back at Rick's illustrious 24-year career in the industry. Why did the Paris-based designer decide to make a cheeseburger out of all things? Well, before the Goth god relocated to the City of Love, he ate a burger daily from his local restaurant in LA. Hey, maybe all this time he stayed in shape just to not feel guilty about consistenly indulging in scrumptious sandwiches. The OwensBurger is only available for a few more days at the upscale cafe chain Freds Downtown at Barneys, which is located in Chelsea. You're probably thinking, "Damn, how much are these joints?!?" Fortunately, the burger is a mere $28 (sounds type crazy, but at least it isn't as pricey as his alligator leather jackets). Check it out and let me know your thoughts below! Dapper Dan is the epitome of a fashion pioneer, but many of today's youth may not be aware of his profound impact in the realm of Hip Hop style. Fortunately, American media and content company Mass Appeal recently had a brief, yet informative sit-down with the Harlem legend to have a discussion about the formation of his famous uptown boutique, clientele, and even who he liked dressing the most. 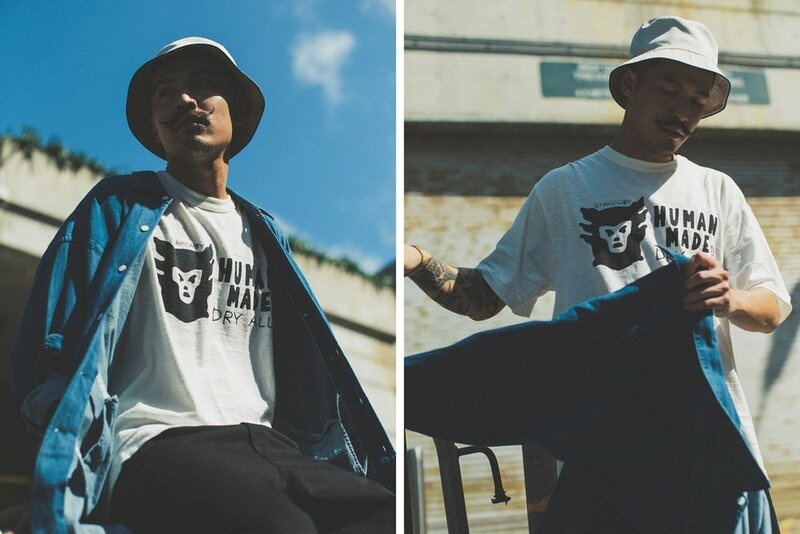 Commemorating the release of Nigo's Human Made Spring/Summer '18 collection in stores, a lookbook is now available showcasing how to precisely put together killer fits using its threads. Focused on perfecting heritage Americana, the BAPE founder's latest pieces include graphic tees and garments with very subtle detailing (including seams and buttons from aged mills that have been preserved in Japan). My favorite item from the collection is Human Made's Peacock Aloha top featuring hand-drawn artwork. That joint is smooth and extremely suitable for the calm summer nights in NYC (or any popping' city, really). Check out the rest of the apparel below. Furthermore, you can cop the entire collection here. If you're looking for love and have exceptional taste in fashion, then Helmut Lang has the perfect offering, handpicked for your liking. Founded by Austrian Designer Helmut Lang, the eponymous label has recently launched its alluring Pre-Fall 2018 collection, featuring 12 real life singles who are all ready to stylishly mingle. "I've always been super obsessed with the unique verbiage that goes with personal ads," says Ava Nirui, Lang's digital editor, to Vogue. "I recently had a realization that I'm constantly matchmaking friends and thought it would be fun to invite these friends (and friends of friends) to be a part of the Helmut Lang community, while potentially helping them find love in their lives." Don't get too caught up in romance because Helmut Lang's new threads are absolutely fire. One of my favorite pieces is their Panel Neck Bomber, as worn by John above. Shop the new collection here. Oh, and email LOVE@HELMUTLANG.com with the name of your desired boo to potentially link up with them (peep @helmutlang on Instagram for the full range of ads). Good luck! Don’t front! Most of you didn’t have a clue about The City of Calabasas before Kanye West started reppin’ it heavily out of thin air. Don’t feel bad, though, I wasn’t aware of the super rich California suburb either until I saw its name printed on Ye’s highly sought-after Yeezy pieces. 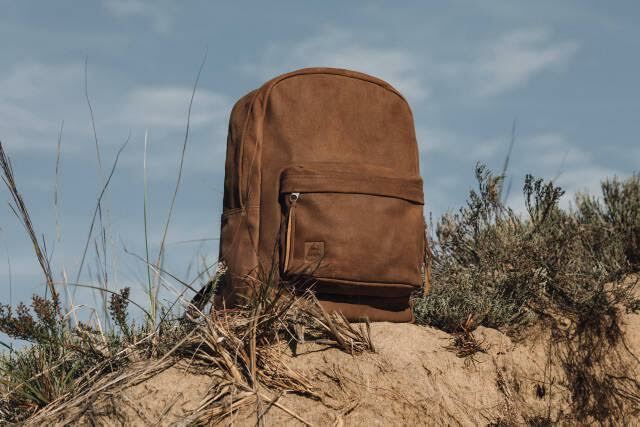 Now that we’re all somewhat familiar with the exclusive community, let’s go beyond its protective pearly gates and find out what the region’s style is all about. Refinery 29’s Connie Wang went on a journey to fully comprehend the swag that is dripping in Calabasas (If there's any ragù at all). I’ll let you watch the video below to find out what transpired. It's truly safe to say that Yeezy taught them all! As of late, Kanye West and even the broski Luka Sabbat have been seen rocking fashionable chest rig bags. In case you didn’t know, these intricate statement pieces are made by Matthew Williams’ brainchild, ALYX. Some of you may remember Matthew from his days with the popular DJ and art collective Been Trill alongside Virgil Abloh and Heron Preston, but now the stylish California native has his eyes set on conquering the fashion world with total creative control. 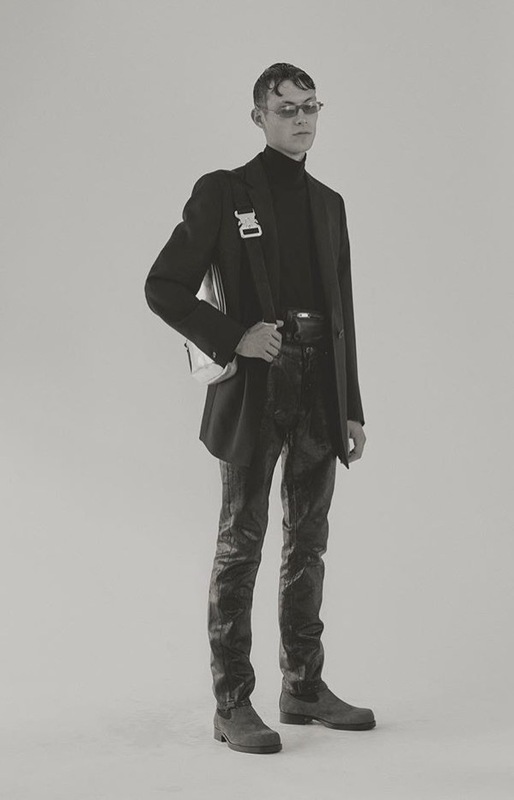 ALYX is a perfect mélange of Punk aesthetics and contemplative craftsmanship, which is why it is lauded by the fashion industry’s swaggiest (is that even a word? Ah well, I made it work though). 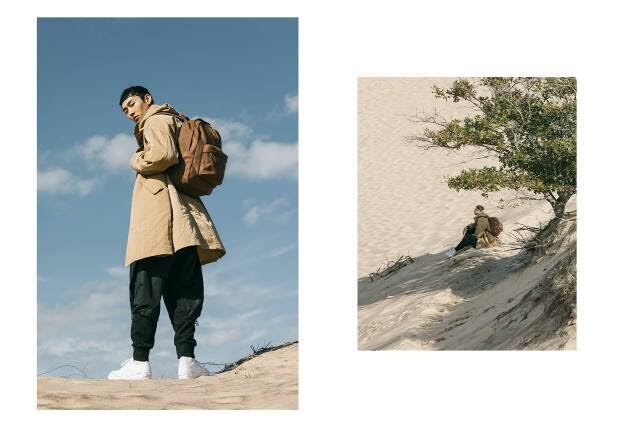 Founded in February of 2015, the brand initially started out by making women’s clothing and is now slowly becoming a major contender in the menswear scene. 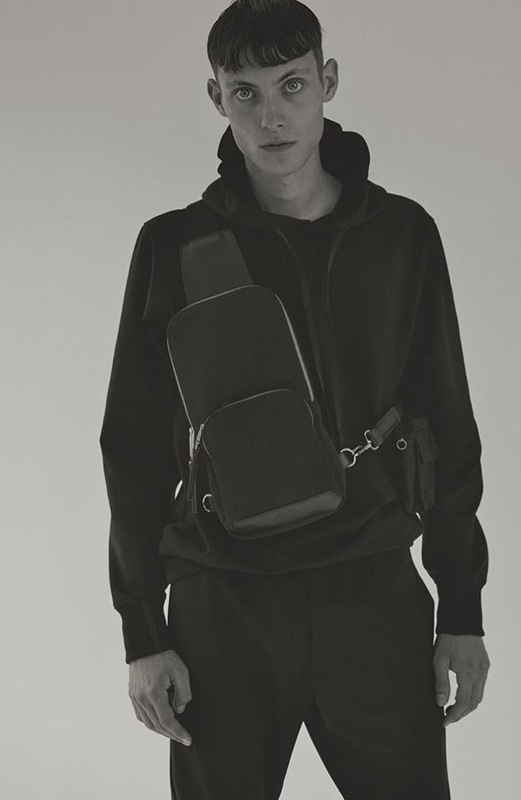 Recently, ALYX unleashed its men's Spring/Summer 2018 collection titled, “Halcyon Blvd,” filled with raw cut leather jackets, leather pants, mesh military vest , cargo pants, chest rigs and many more tactical designs. The entire collection can be bought on ALYX's official website here. Virgil Abloh’s white-hot run in the sneaker game is truly commendable! For his next footwear feat, the Off-White label founder is scheduled to release the blanc version of his highly sought out sneaker collaboration with Air Jordan 1. The Virgil Abloh x Air Jordan 1 "White" (USD $190) will be exclusively sold in Europe on March 3rd! If you know anyone in France that can possibly cop a pair for you, tell him/her to enter the kick's online raffle here.